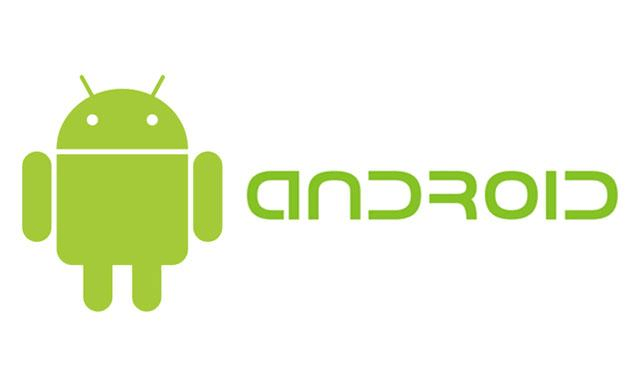 Android is the most popular operating system in smartphones today. We all are familiar with android devices. Their popularity comes from their innovative structure and the numerous applications that it supports. The device has a very complex deign. Also it has many features. Every android user may not be aware of these numerous features. We seldom bother to know about the inner details of the device. But being aware of these features can be useful to take care of your device and to perform troubleshooting at the time of problems. There are many secret codes about which most users are not aware of. These codes can be useful to know various information about the device and also may act as a shortcut for some tasks. Here I would like to give you some of the useful secret codes for your android device. 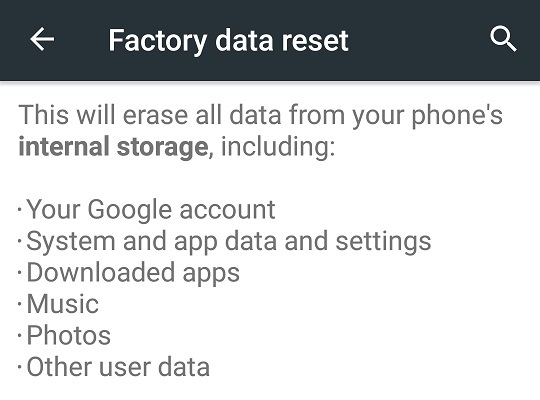 Factory reset resets your phone’s software to the initial state by erasing all the other details. It will remove the accounts on your phone, the downloaded applications and system data. GPS allows to get the exact location. It is a location tracking system with the help of satellites. It allows to have quick audio test on your device. This helps to back up your media files. This opens a file copy screen where you can create the backup for your files. *#*#0283#*#* = Packet Loop back Test. In a loop back test a signal a send from a device and returned to it to ensure its proper working. It shows various information about your phone. This includes phone information, battery information, usage statistics,battery history and Wifi information. *#*#34971539#*#* = This shows your camera information. Update camera firmware in image (Don’t try this option),Update camera firmware in SD card,Get camera firmware version,Get firmware update count. Don’t try the first option, as you may need to reinstall it at the customer care as it will stop the camera from working. The function of long press on the power button can be made to switch off the phone instead of geting the meu and selecting the option. 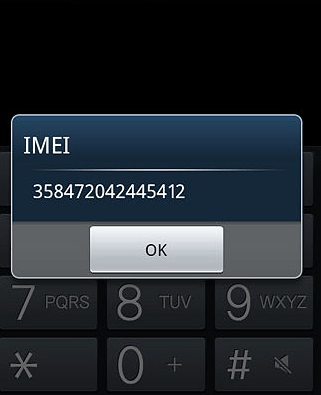 Hope these codes helped you to get access to many features of your android device. Always be careful in choosing various options since most of them are developer options.